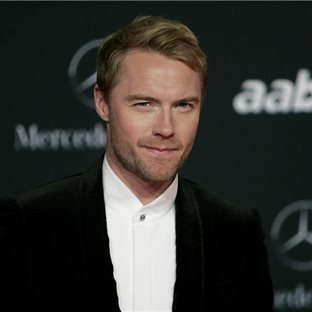 It’s been three years since he’s released any material, but ​Ronan Keating has revealed a brand-new album is on the way. The singer took to Twitter to announce his 10th album is currently available to pre-order and will be released on February 12, 2016. Recently, Ronan’s taken on more acting roles and made his West End debut in “Once” earlier this year, picking up some great feedback from critics. He’s also found a home in X Factor Australia, enjoying five years on the show to-date and mentoring two winners. Ronan’s last solo album was 2012 record “Fires“.